Each year millions of citizens spend time in or on the Hudson River and the waters surrounding New York City. Since the passage of the Clean Water Act, water quality has improved dramatically and over the past several decades, citizen activism has made it increasingly unacceptable for government and industry to treat our rivers as dumping grounds. Still, one of the major sources of pollution in the Hudson continues to be dumped in the river at alarming rates – sewage. 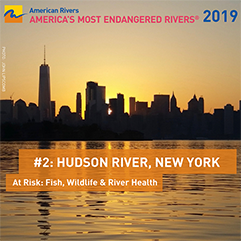 Riverkeeper’s Water Quality Testing Program is the first program to regularly test Hudson River water quality from New York Harbor to Albany and to make the data publicly available within days. Water quality data from local, state and federal authorities can take months or years to be made public. Riverkeeper is grateful to the Wallace Research Foundation and our partners at the Lamont-Doherty Earth Observatory and Queens College for their support of this important program. 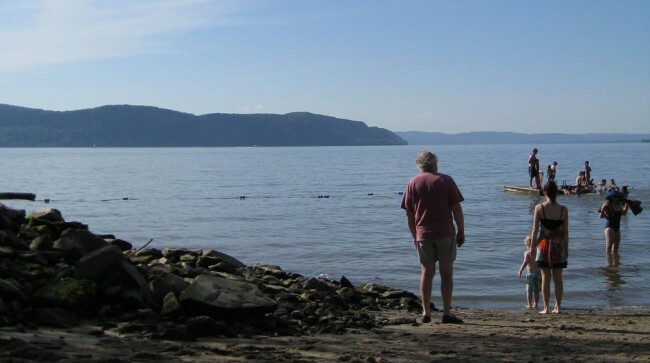 Water quality testing on the Hudson River Estuary is minimal. Public notification of unacceptable water quality conditions is patchy in some communities and non-existent in most. Water quality testing and public notification practices are the result of laws and regulations set on the federal, state, county and town level. The key to turning the tide of sewage contamination in the Hudson and elsewhere is public awareness. 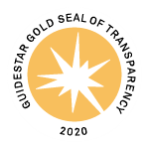 In 2012 Riverkeeper lead the charge to pass the New York State Sewage Pollution Right to Know Law. This law requires public notification of discharges of raw or partially treated sewage from publicly owned treatment plants and delivery systems. It also requires public notification of Combined Sewer Overflows (CSOs). The great strides in pollution control that have been established since passage of the Clean Water Act cannot be overlooked. Rivers that were once considered open sewers are now well protected and substantially less polluted. But many of the treatment facilities constructed in the 1970s or earlier have now reached their expected life span and the combined sewer overflows (CSOs) and sanitary sewer overflows (SSOs) they discharge continue to plague our waterways. These overflows, generally triggered by wet weather events, send an unsafe amount of pathogens into our waterways. Pathogens – biological agents that cause illnesses and diseases – put the public at risk and greatly impede the Clean Water’s Act mandate of attaining fishable and swimmable waters. Combined sewage overflows, sanitary system overflows, failing wastewater treatment plants, and cracks in pipelines and holding tanks send billions of gallons of untreated sewage and polluted stormwater into the Hudson River and New York Harbor each year.